Everyone loves a good night’s sleep, and too many seem to find achieving that good night’s sleep to be an insurmountable task. There is a long list of ways we inhibit a good night’s sleep, and most people simply aren’t aware of their actions. Education is a powerful tool, and your sleep schedule needs a renovation. 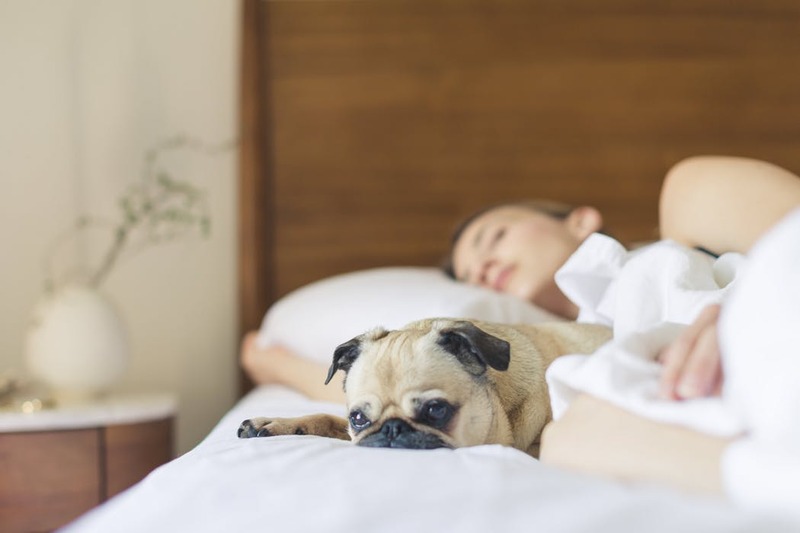 Here are a few helpful tips to get your sleep habits on the right track, and bring that cozy rest back into your bedroom. Avoid pumping your body full of stimulants before bed. Give yourself at least three hours before bedtime to filter out all the caffeine, nicotine, chocolates, and other stimulating treats. Going to bed with a soda on your nightstand will most likely result in you having trouble falling asleep. Also drinking alcohol before bed isn’t the best, even though alcohol is not a stimulant. You may fall asleep easily, but once the alcohol in your body is processed, your sleep will be disturbed. Natural sleep boosters are great for finding that natural resting balance. Melatonin is a chemical which already naturally occurs in your brain to help you fall asleep and stay asleep. Taking supplements before bed at night will enhance your body’s natural sleep process. Though it may still be controversial in nature, marijuana is also a great natural sleep enhancer. If you live in a legal state, THC and CBD are also naturally occurring chemicals in the brain. Drinking too many fluids too close to bedtime can cause sleep interruptions. Your bladder should be empty when you lay down to rest, so make sure to use the restroom before bunking down for the night. When you fill your bladder full of fluids before laying down to sleep, you are almost certain to be awakened by the call of nature. Avoid creating unnecessary reasons to get up in the middle of your sleep cycle. Exercise is a great habit to create, but try to schedule your run earlier in the day. Exercising at night gets your body going all over again, and it will make it harder for you to wind down. Try working out early in the morning to kickstart your energy for the day ahead. Eating right before bed is not conducive to a healthy sleeping environment. Indigestion and digestion can interfere with a solid night of sleep. Lying down right after eating your food is also terrible on your digestive tract. When you lay down, your stomach doesn’t have gravity working with the digestion efforts, and your food could come right back up. Try not to eat for at least three hours before laying down at night.